One day in the Philippine school holidays (2015) a little boy followed a group of us to the beach. It was scorching hot and he had no shoes and cut bleeding feet. Jerry was so tiny and cute I thought he must have been 4 or 5 years old. My heart melted as the other kids told me his mother was dead, his father semi-paralysed by a stroke, and his siblings scattered all over the country. The home and all their belongings, including his pets had been destroyed by Typhoon Yolanda. The happiest boy in the world with his cats. Within 7 days I had got him a birth certificate, bought him clothes, shoes, and toys and put him back in school. That’s when he asked me if he could live with me. Of course I said no. Almost five have passed since that day and Jerry now lives with me full-time and I am investigating how to legally adopt him as his father died in 2016. You can read all about our life together here on the blog, keep coming back for updates as our story continues to unfold. 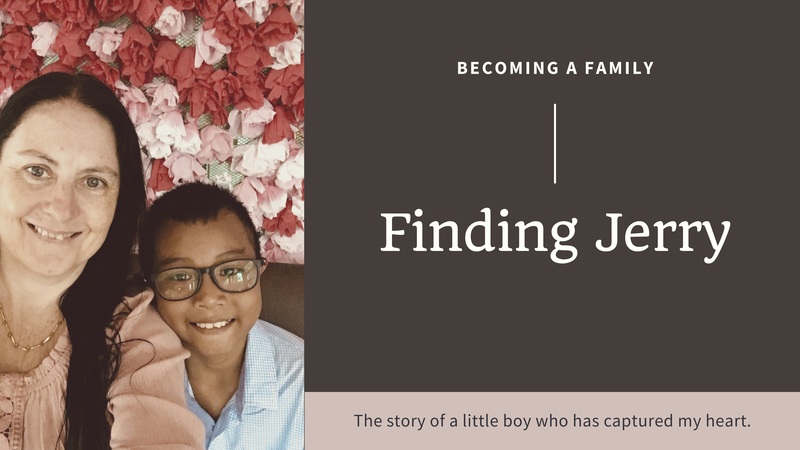 If our story speaks to you, please consider making a donation to support the adoption and assist with his ongoing care.